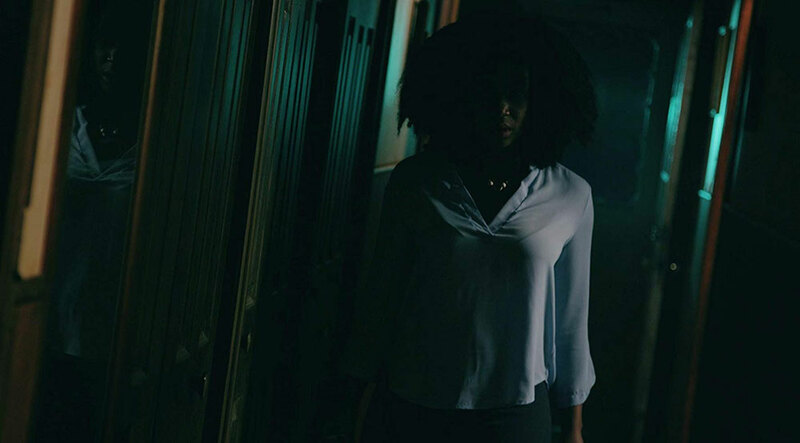 While “Soul to Keep” is a familiar story about good vs evil, strong performances and plenty of scares help elevate this smart supernatural horror film. First off, this film was pretty much just an all around solid watch. It commanded attention and was backed by a very stout cast that felt genuine and close. There were plenty of great moments when it came to the acting, and the overall look is sister to the new Truth or Dare film. The concept is not new by any means, nor was the approach or delivery. The best thing this film had going was the talented cast who really did a phenomenal job with the screenplay. Without the stellar acting on display by the entire cast, the film would have fell apart with ease under the use of repeated scenarios. However, this film had a list of positives in a number of areas. To start with, the directing felt very versed as well did the writing and clever use of dialogue. 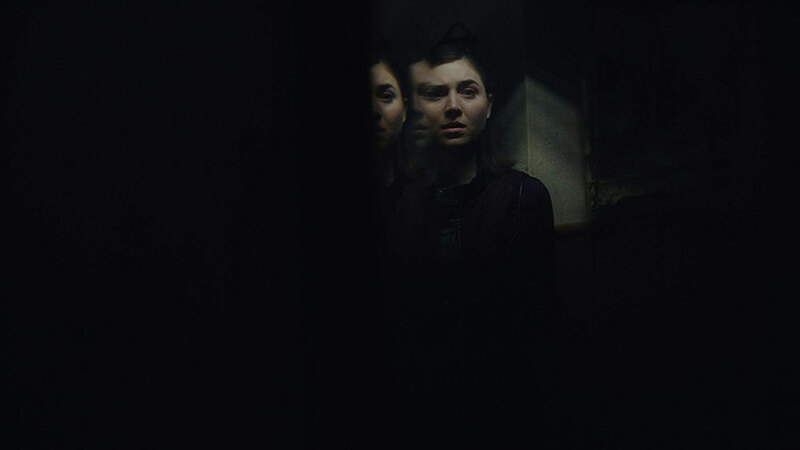 The characters appeared complete, and the sets gave an exciting anticipation of scares. Makeup, costumes, lighting and shadowing, and the special effects were all exactly as one would hope. Then there’s the editing and sound which were actually what made the film better than it probably would have been, despite the strong performances. The cohesion of editing and acting made this film a very effective, stimulating ride. The way the scenes flowed smoothly when transitioning was eloquently superb and on a different level. The music and sound effects were also extremely influential, and probably the most vital limbs of the entire body. The stereotypical demon voice was actually rather pleasing, somewhat forceful and suggestive. Strong audio has always proven to be a deciding X-factor throughout film. A film can live or die by the score alone. But the aspect that really made the film special, was the casting of deaf actress Sandra Mae Frank. It was the perfect move from the casting department. All the actors used sign language throughout the film, every time they talked; minus the kills scene of course. It helped give the film a fresh appeal. The only real problem with the film, came in the form of CGI overuse, when practical effects would have given it the fuel needed to cross the final hurdle. Had they been able to fabricate a piece of practical gore to use instead of what was used, it would have made the film more impactful. It was kinda disheartening to see the choice that prevailed. I give this film 2 out of 3 scratches for its editing, sound and graceful acting. Soul to Keep is a fun, late night fright fest. It comes with some interesting twists and turns, and it’s bound to keep you up at night. It’s beautifully, crafted and the scares are plentiful. So turn down the lights, kick your feet up, and enjoy! 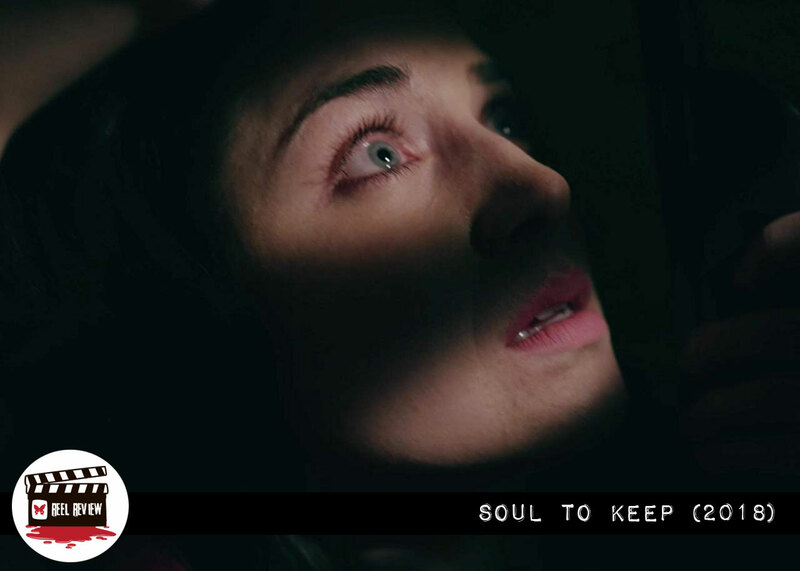 Soul to Keep premiered at LA Shriekfest on Saturday, October 6th. For more information and updates about the film and when/where you can see it next, please follow them on Instagram at @SoulToKeepMovie. This film was very well-written. It tells a frightening story that its target audience can definitely relate to. The writers have incorporated many plot twists that the viewers will never see coming.